Today, we had our first Kiwi Can session. This term, our focus on Kiwi Can is encouragement. Specifically, encouraging our peers. 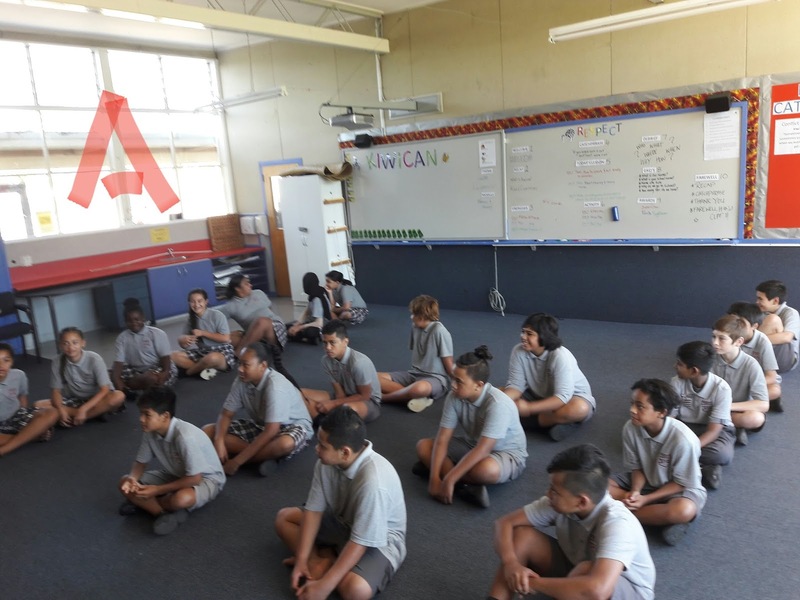 Our teachers this term, are Lilly, and Matt, two great Kiwi Can leaders. Because this was the first Kiwi Can of the year, of course we needed to introduce ourselves. So individually, one by one, we announced our name, and a hobby that we enjoy out of school. Once that was out of the way, we got into our energiser. What we had done for this, was a game called, "Change Places If..." The rules are simple, everyone stands in a circle, with one person in the middle, and that person will then say the name of the game, followed by an action. For example, "Change places if you brushed your teeth today!" Once said, everyone who had done that, would move to a new position. If you are the last one to move, you go to the middle of the circle. Then it's your turn to say the name of the game. 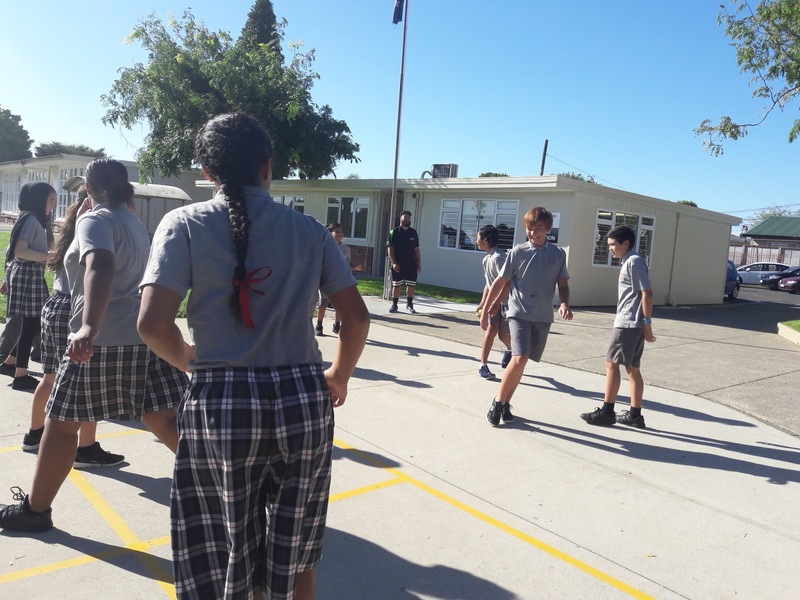 We then talked a little bit about encouragement, and explained how to play the next game. This game was called 10 Second Tag. For this, get into 2 teams, and put bibs on to show what team you're in. One team has a ball, and then other team has to run. If you have a ball in your hand, you can move your feet. The only thing you can do, is pass the ball, and tag the other team with the ball. If you are tagged, you are out. The game goes on for ten slow seconds, and by the end, you count how many people were tagged. Then switch over, and play again. Whatever team has the most eliminations, wins. 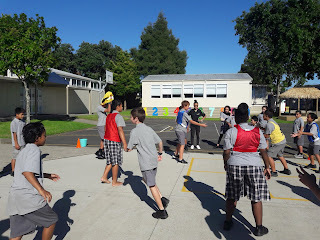 I really liked this weeks Kiwi Can session, we learnt a lot about encouragement, but had a lot of fun at the same time. Hopefully next week is even better.